This could be Déjà vu, but I have a vague memory of such a feature in the past. That’s why I ignored this tab when this showed up first. Now that our beloved François Beaufort has confirmed that this indeed a new feature, let’s get to it. This may not sound interesting to you if you are someone like me who keeps a maximum of 10 tabs open at any given time. Opening more than 10 tabs is a rare thing for me. However, I am sure there are many of you out there who keep a lot of tabs open during their daily browsing sessions. 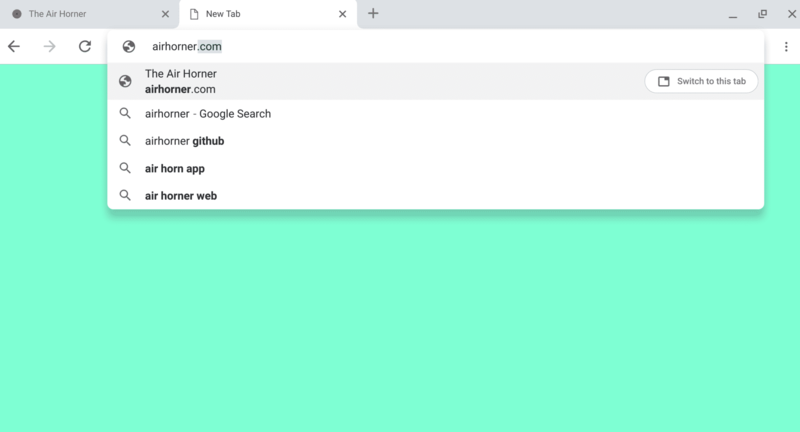 For those of you who open a lot of tabs open at the same time, this will be a nice addition. Let’s assume that you opened chromestory.com as your first or second tab. Then, you continue browsing and open, say, 15 tabs more. You forget that that chromestory.com is open, and go ahead and type in chromestory.com again in a new tab. In the current scenario, you will end up opening chromestory.com again in the new tab, making it a duplicate. This is waste of space and resources. What do you think? Is this going to be a useful feature for you? Let me know in comments!